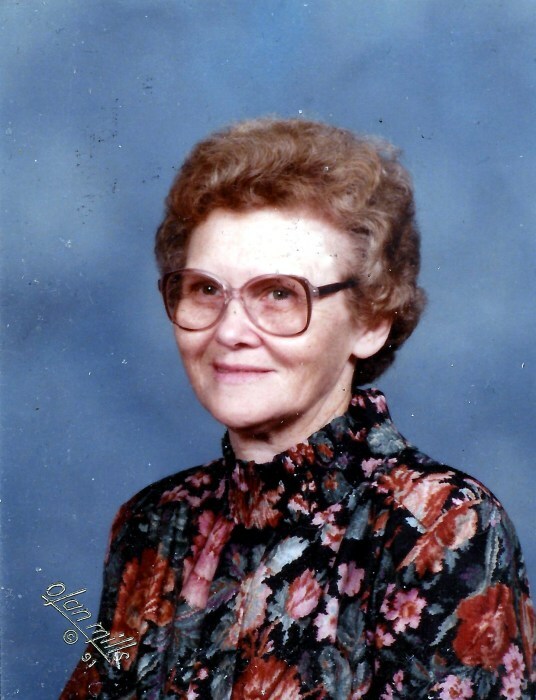 FRANKLINTON – Helen Wilson Payne, 84, died Friday evening at Louisburg Nursing Center. She was born in Halifax County, daughter of the late Albert and Annie Journigan Wilson. She was preceded in death by her first husband, W. C. Harrell and her second husband, Andrew Payne, a daughter, Anita H. Maroon. A graveside funeral service will be held 11 am Thursday, November 29, 2018 at Trinity United Methodist Church Cemetery. The family will visit with friends immediately following the service. Arrangements by Strickland Funeral Home& Crematory, 103 W. Franklin St., Louisburg, NC.